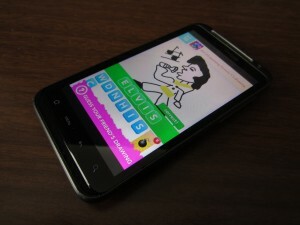 Not too long ago, Draw Something was a social-gaming phenomenon raking in 50 million downloads within the first 50 days of the game’s release. 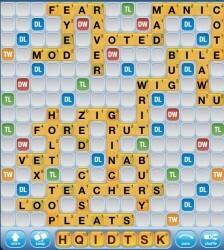 It even beat Words With Friends to become the most popular Facebook game at the time. Zynga (creators of FarmVille) even bought out developer OMGPOP (creaters of Draw Something) for $180 million because of the game’s massive popularity. 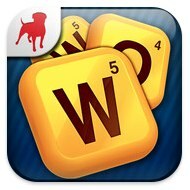 However, did Zynga act too quickly? It turns out the rapid rise to fame has hit a plateau and is now heading in a downward direction. 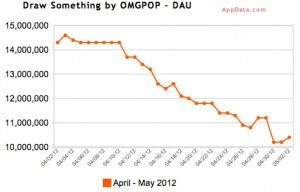 The past few weeks have seen a steady decline in the number of users playing Draw Something. In a month’s time, from April 2 to May 2, the game has lost almost four million users according to a report by BBC News, dropping the total number of active users down to 10.4 million. Draw Something is a Pictionary-esque mobile game that has you draw a picture with the goal being the other person guessing correctly. Each correct answer earns you and your “opponent” coins to buy more colors and other goodies. Frankly, I’m not too surprised by the steady decline of users playing the game. It’s the type of game that gets old quickly. For me, Draw Something lasted about a week before I deleted it off of my phone. It’s simply the type of game where it needs to be constantly updated with new features in order to keep users interested. If Draw Something stays the same old game forever, there’s no doubt that it will lose its appeal. 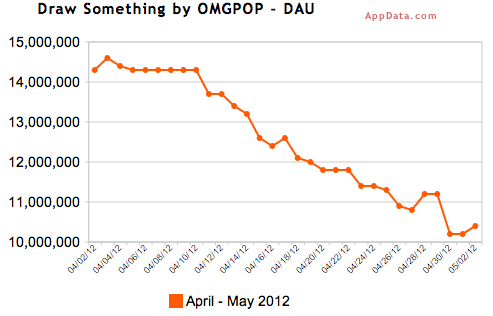 We’ll have to wait and see what Zynga will do to combat the steady loss of its users for Draw Something. Is it possible for them to keep the game going strong and staying relevant with frequent updates and newer features? Let us know in the comments.